Q2:How about your price for 2017 sedex audit factory custom silicone drinker marker 9 A:We specialize in customized high-quality promotional items for you and can help you meet any requirement with the most reasonable price Q3:What about your after-sale service9 A:We reply every enquiry within 12 hours and try our best to meet thedemand of the customers ,will consult and follow the relevant sellings and handlings. Q4:How about your delivery for 2017 sedex audit factory custom silicone drinker marker9 A:We have big discount from forwarder (Long Contract). Q5 : How to pay my order9 A:30% deposit first,Then we start production, nearly finished with 2 days, 70% balance will be paid before shipping. Jinyun Tianbei Commodity Co., Ltd.
CRAZY STRAW Item funny bar accessories hard plastic reusable drinking straws Material Food grade PET Item NO. 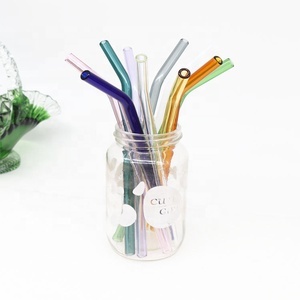 TB-1101 artificial straw Size 5*240mm Color Any colors are available,according to your requirement Logo Available Weight 6g/pcs Packing detail 5 pcs per polybag,1000pcs/carton,or according to your requirements. G.W/N. W 7.5/6.5 KGS Carton size 60*48*40 CM Payment Term 30% T/T deposit,balanced paid before shipment OEM,ODM Available Lead Time 15-20 days after received deposit for party supply decoration artificial straw with many different shape and colors Certificates CE/EU,LFGB,FDA,SGS. Shanghai Huanna Industry & Trade Co., Ltd.
A great conversation starter; enhance your party and cocktail hour. Suction cups stick to any glass or smooth surface. 2.We guarantee that all orders are tested before shipment. Up to our customers for Bar Cabinet Accessories Delivery Time 45-65 days. 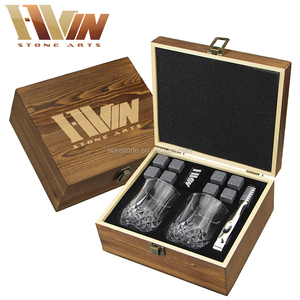 It depends on item and quantity for Bar Cabinet Accessories Sample Time 7 - 15 days. Q: How does your factory do regarding quality control 9 A: Quality is priority. Wing Shung Industrial (Shanghai) Co., Ltd.
(Products carry on hip flask,cocktail shaker,bar tool set,ect. ) -- "High quality, competitive price, strict and responsible attitude. " What we supply: High quality stainless steel hip flask,cocktail shaker,bartender kit,bar set,bar accessories,ect. Yuhuan Xiqi Sanitary Co., Ltd.
Click Here To Get More Bulk Wine Corkscrew Electric Can Opener and Coozie Bottle Opener Custom logo & color & packaging. Amazon Wine Opener Aluminum Bottle Opener Personalized Wine Opener 2) Our main products are Wine Decanters , Wine Openers , Wine Stoppers , Wine Pourers , Wine Corkscrews , Wine Gift Sets , etc. Based on our efficient and outstanding service, we offer elegant and fashionable products to each of our clients. Copper utensils and serving copper ware helped to prevent the spread of diseases. The ageless use of copper bears testimony to its myriad virtues and everlasting appeal. In fact, water stored in copper ware is virtually the elixir of life. All parts we are selling are with OEM Prices. 3.) Perfect ability to make client's idea into reality. 4.) Best leading time to clients Welcome to contct us for more details. 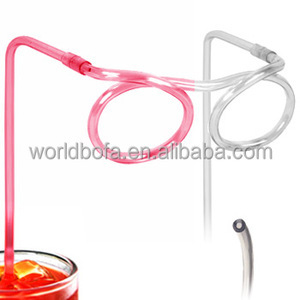 Alibaba.com offers 2,688 funny bar accessories products. About 88% of these are bar accessories, 1% are bar tools, and 1% are jewelry findings & components. A wide variety of funny bar accessories options are available to you, such as ce / eu, fda. You can also choose from eco-friendly, disposable. As well as from silicone rubber, silicone, and plastic. And whether funny bar accessories is drinking straws, cocktail & snack trays, or plate clips. 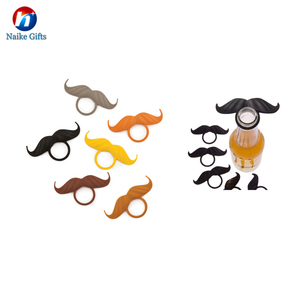 There are 2,690 funny bar accessories suppliers, mainly located in Asia. The top supplying countries are China (Mainland), India, and Vietnam, which supply 96%, 1%, and 1% of funny bar accessories respectively. Funny bar accessories products are most popular in North America, Western Europe, and South America. You can ensure product safety by selecting from certified suppliers, including 368 with ISO9001, 307 with Other, and 86 with BSCI certification.